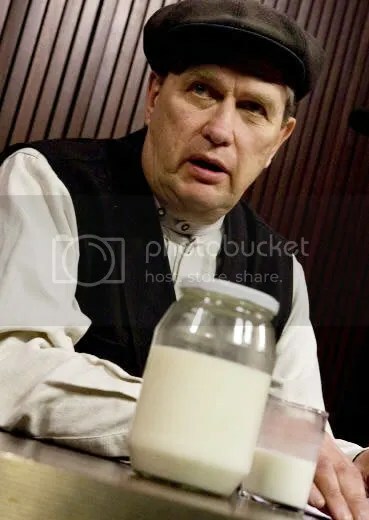 “A controversial and defiant dairy farmer north of Toronto has been convicted on multiple counts of selling raw milk to his customers. Michael Schmidt, who has been fighting a battle to deal in unpasteurized milk at his Grey County farm ever since it was raided by government officials in 2006, was convicted on 15 of 19 charges after the Ontario Court of Justice reversed a lower court decision to acquit him last year. Shortly after Schmidt’s acquittal, the province and the Grey Bruce health unit appealed the decision. 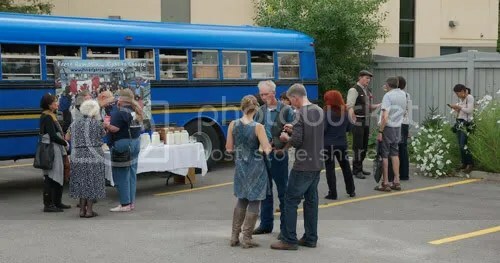 “The future of Canada’s most prominent raw milk advocate has turned sour. Dairyman Michael Schmidt was found guilty of 15 out of 19 charges related to distributing unpasteurized milk from his farm in Durham, Ont. The verdict, written by Mr. Justice Peter Tetley of the Ontario Court of Justice, reverses a decision made last year by a justice of the peace, who acquitted Mr. Schmidt of the same charges. “DURHAM, ONT.—Lola and the girls ambled close to the barn Wednesday, a bit prematurely. 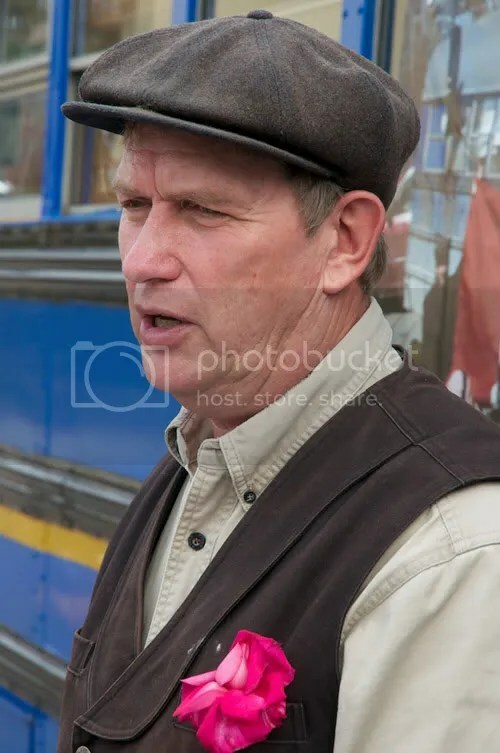 Their keeper, Michael Schmidt, has always vowed to fight until the cows come home for the right to get raw milk into his customers’ hands. But it looks like his battle will take longer than he expected. “NEWMARKET, Ont. – A southern Ontario dairy farmer said Wednesday he’ll appeal a decision finding him guilty on 15 of 19 charges related to the sale and distribution of raw milk. Michael Schmidt had been acquitted of all charges by Justice of the Peace Paul Kowarsky in January 2010, but the Ontario government and the Grey Bruce Health Unit appealed that decision. Lawyers for the provincial government had argued that Kowarsky made critical legal errors when he threw out 19 charges against Durham-based farmer. 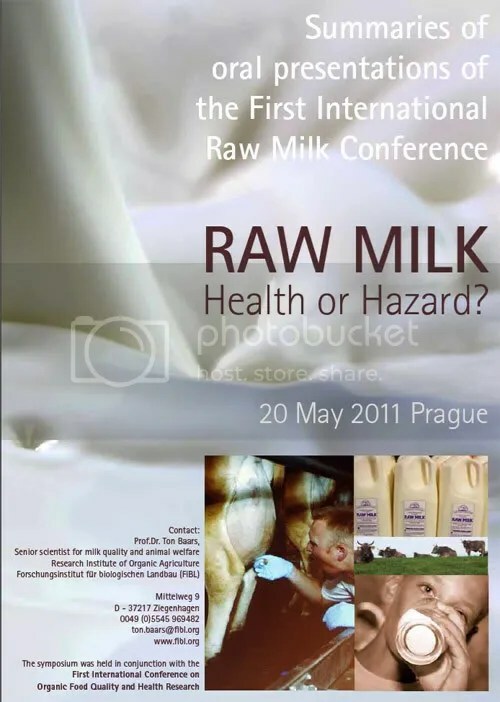 Let’s make raw milk an election issue!!! After yesterday's news conference: Talk with your friends. Tell your neighbours. Spread the word. The following news release is from the Canadian Constitution Foundation. Karen Selick, litigation director of the Foundation, defended Michael Schmidt in court during the appeal hearing. 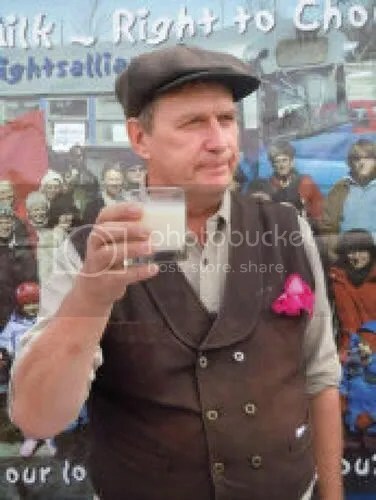 Raw milk farmer Michael Schmidt. 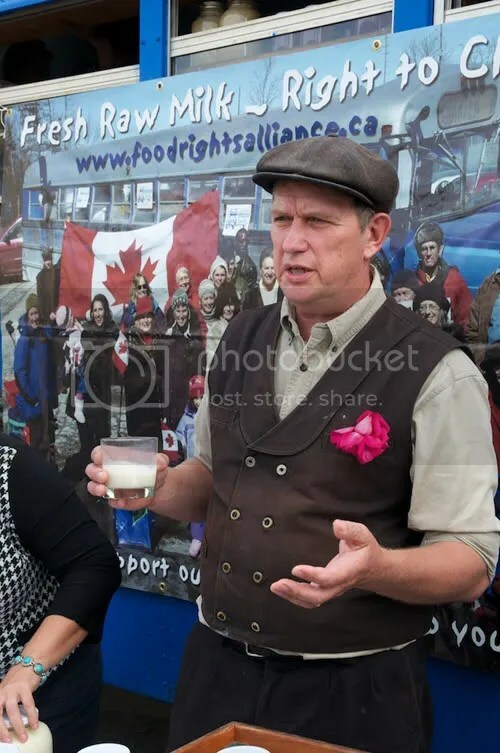 Newmarket, ON: Dairy farmer Michael Schmidt suffered a setback in his campaign to legalize raw milk today when the decision of Justice Peter Tetley of the Ontario Court of Justice reversed a lower court decision and found Schmidt guilty on 15 of the 19 charges. Schmidt had been acquitted of all charges by Justice of the Peace Paul Kowarsky in January, 2010. The Ontario government and the Grey Bruce Health Unit appealed that decision. Justice Tetley allowed their appeal on some, but not all charges. Click image above to download 629 Mb pdf file of conference proceedings.